Firefighters responded to a blaze that broke out in a building housing chemicals on the 1500 block of East Donovan Road in Santa Maria. A fire broke out Monday afternoon inside a metal building housing chemicals that sent up a black column of smoke visible throughout California’s Santa Maria Valley. 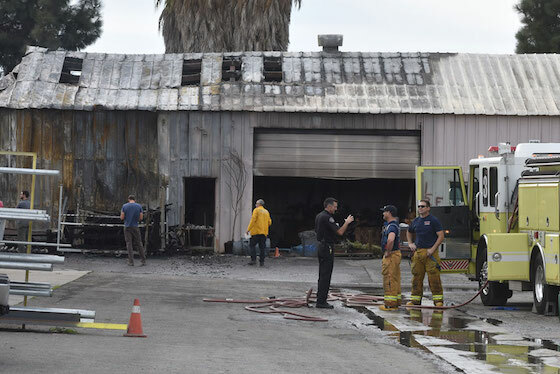 Personnel from the Santa Maria Fire Department along with Santa Barbara County Fire Department, Cal Fire and Santa Maria police responded at 1:15 p.m. to the incident at in industrial complex on the 1500 block of East Donovan Road. The first crew on the scene noted heavy smoke and fire coming from the building. Representatives of the building handed firefighters the chemical data sheets spelling out the types of substances inside the structure housing a plastics business. The ladder truck parked on nearby Canyon Drive poured water onto the building, estimated at 40 feet by 100 feet. The fire affected the southern half of the building, which is on Cal Portland property but is subleased to someone else. With the fire out, firefighters began investigating the blaze. 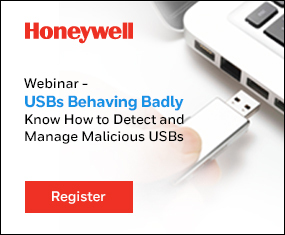 “We don’t know the cause of what sparked it,” he said. Later, city officials said the fire broke out when a worker for Composite Plastics mixed some resins and a spill occurred. Investigators are examining the cause of ignition. The fire occurred near two schools, but the city did not receive any complaints. “As it is right now, all the water that ran off was our major concern because the smoke went straight up,” Barneich said, adding the concern was whether runoff entered the storm drain or river. The runoff remained in an onsite basin, he added. As a precaution, houses adjacent to the Cal Portland property were evacuated until the fire was deemed under control. More than an hour after the fire broke out, a black cloud hovered over the hills east of Santa Maria.